A building used by “Unit 61398,” a secretive Chinese military unit. The indictmentthat came down last week against five members of the Chinese military for stealing trade secrets from US companies has little to do with an actual criminal case. It’s highly unlikely that these men will ever see the inside of a US court. Instead, the decision to issue charges that will annoy and embarrass China was a strategic move to regain the upper hand in an ongoing cyberwar against that country. Before NSA leaker Edward Snowden’s revelations about US spying, China was widely considered to be the world’s greatest cybersecurity threat. In 2011, Representative Mike Rogers, who chairs the House Intelligence Committee, warned that China’s theft of US corporate secrets had “reached an intolerable level.” Although China denies the allegations, the evidence is hard to ignore. In 2013, the private cybersecurity firm Mandiant traced thieves’ IP addresses to a Shanghai neighborhood where a branch of the Chinese army operates. The branch, known as “Unit 61398,” appeared to have used fake e-mails and malicious software to steal massive amounts of data — including blueprints, designs, and private e-mail communications — from 141 companies and organizations around the world. Many of the secrets that were stolen related to strategic industries that China had identified as important areas of growth, including green technologies and high-end manufacturing. That kind of behavior is particularly damaging to the United States, whose greatest competitive advantage comes from innovation and intellectual property. While US intelligence agencies collect massive amounts of information abroad, including economic information, US officials insist that they do not pass such information on to US firms. But other countries, including China, routinely steal corporate secrets and pass them on to their own companies to give them an edge. “At the moment, there is no international norm against economic espionage,” said David Fidler, professor at Indiana University’s Maurer School of Law. The Obama administration has tried to combat China’s actions by raising the issue repeatedly in private meetings with Chinese officials and adding agreements to trade deals that would establish new international rules against state-sponsored cyber-piracy. But all such efforts ground to a halt last summer with Snowden’s claims, which turned the spotlight back on the United States. The case against the Chinese hackers represents an effort to get the spotlight back on China, where US official believe it ought to be. This is likely to be an uphill battle, since many countries see no difference between classic espionage, done in the name of national security, and economic espionage, done for corporate profits. 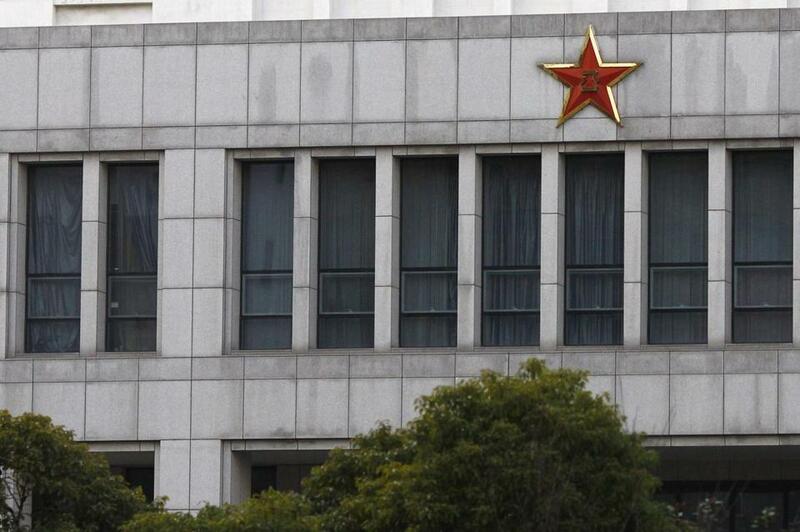 In a country like China, with so many state-owned enterprises, the distinction blurs even more. But in an increasingly globalized world, where companies everywhere are vulnerable to such cybertheft, it makes sense to try to build an international coalition to combat shadowy groups like “Unit 61398.” The best long-term solution, though, may be in convincing China that its future lies in creating its own pioneering innovations, not stealing them.